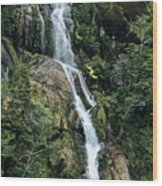 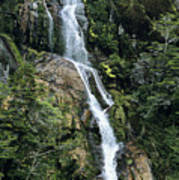 There are no comments for Isla Hoste Waterfall. Click here to post the first comment. 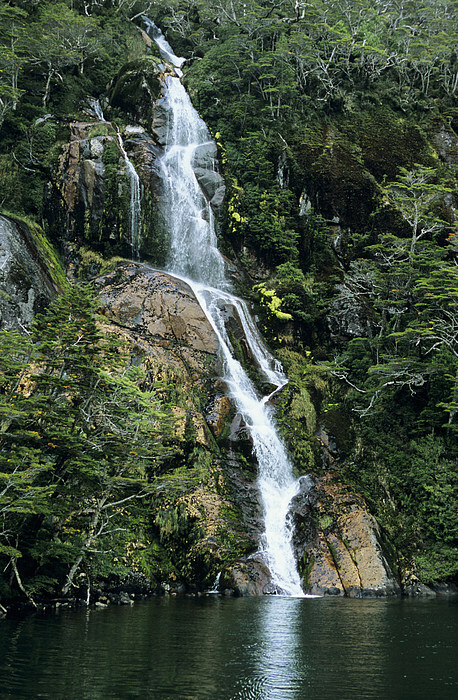 Chile, The Beagle Channel, Waterfall cascading from Isla Hoste.